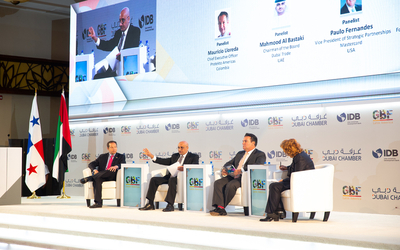 Sheikh Turki Bin Faisal Al Thani, chairman of Qatar's Catalyst LLC, emphasized the need for his nation to become the region's leader in e-commerce during Qatar's E-Commerce Forum 2015 Tuesday. "We urgently need several steps and developments that elevate this field, especially since we have the infrastructure that keeps pace with global technological developments and changes," Al Thani said. "I am sure that our use of this new technology will contribute to the achievement of great returns at both individual and societal levels." 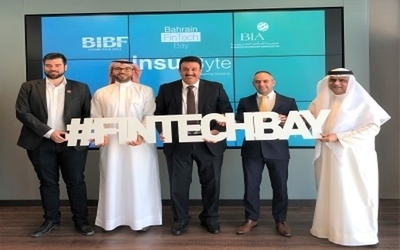 Catalyst LLC signed an MOU ealier in March to establish a joint venture company, 004 Arabia, in Qatar, bringing a complete suite of e-commerce services to Qatar and the MENA region. 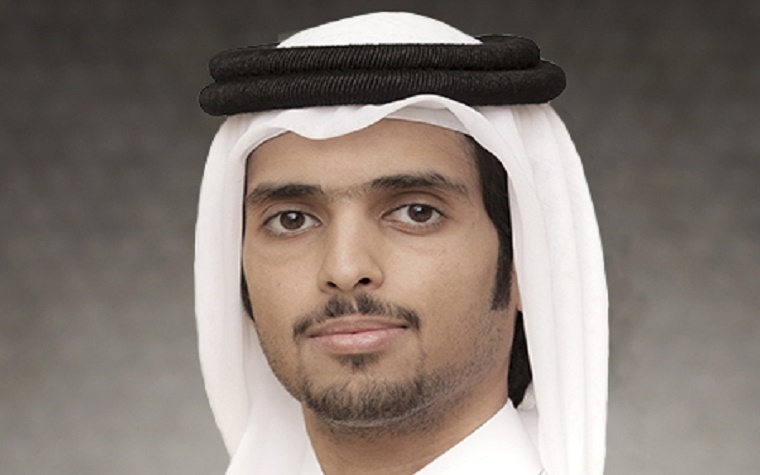 "004's fully integrated platform is highly scalable and reduces interface complexity," Al Thani said. "The platform is tailored to match each customer's needs to support the specific omni-channel processes and IT systems. The SaaS platforms continuously being enriched with new features and functionality, and gives our customers an evergreen, state-of-the-art e-commerce environment." Want to get notified whenever we write about Catalyst LLC ? Next time we write about Catalyst LLC, we'll email you a link to the story. You may edit your settings or unsubscribe at any time.